Earlier in the year, Steve Krug and I reported on a survey that we carried out amongst UX professionals about why usability problems go unfixed. We suggested some ideas for how to get action. 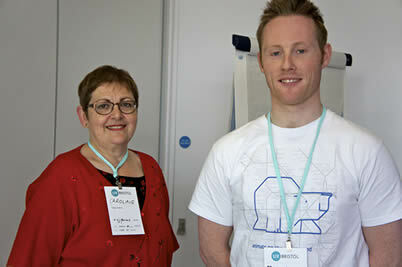 I felt the topic deserved another outing, and persuaded Francis Rowland to join me in a workshop at UX Bristol 2012. We were grateful to Steve for giving us permission to reuse the survey results and his slides. Francis put together a summary of all the #lighbulbtactics, the ideas that workshop participants suggested as ways to get action after usability test.